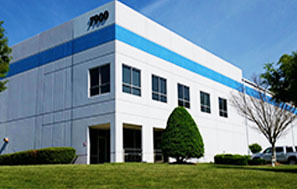 FPE has added another facility in Austell, GA. Boasting 159,959 square feet, the building is comprised of a tilt wall construction with an expansive open floor plan and 32ft high ceilings which will allow FPE to develop a best in class manufacturing workflow. The building also features 12 dock doors on each end of the plant, for a total of 24 docks to support high throughput. 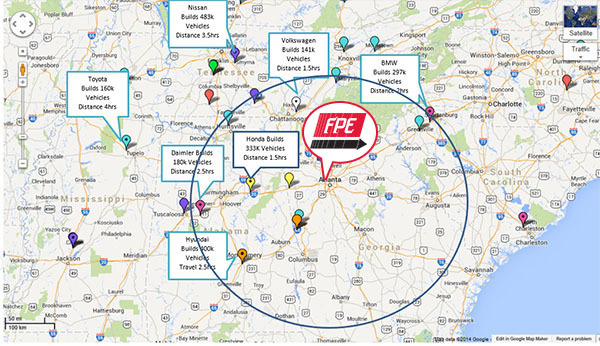 This investment will assist FPE in its continued growth alongside the expanding automotive presence in the South Eastern United States. The location of the site is prime for enabling optimal distribution patterns, as well as lowering the economic impact associated with logistics. This is an exciting opportunity for FPE, subsidiary of Ernie Green Industries (EGI), as the new site facilitates greater advancements in technology, quality control and productivity, while positioning FPE competitively within the industry. TORONTO – April 23, 2014 – Honda honored 49 suppliers for outstanding performance in supplying Service Parts during its 30th supplier conference last month. These companies were recognized for their superior service in supplying the needs of customers after having purchased Honda and Acura vehicles. 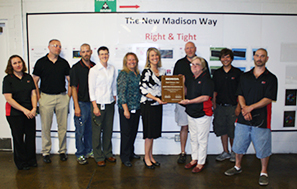 Of those 49 suppliers, FPE’s New Madison and Circleville locations earned this prestigious award. The recognition earned from Honda is a great honor. It shows the integrity, leadership and strength of FPE’s operations as well as their commitment to quality and value. FPE has been fortunate to have received several awards from Honda over the past several years and will continue to build its ongoing relationship with the auto manufacturer. 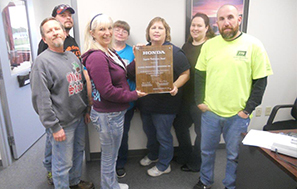 FPE facilities located in Circleville and Canada have recently achieved Safety Milestones. Circleville has reached two years consecutive without any lost time injuries and Canada has reached three years without a lost time incident. In addition, North Carolina reached three years without a lost time injury last June and New Madison achieved the one million hour mark in 2012 along with 7 years without a lost time injury. Congratulations to all these facilities on achieving these goals. Keeping workers safe in their environment is FPE’s number one goal. In order to help lower incident rates, FPE conducts frequent internal safety audits at each facility in order to assess potential risks before they happen. FPE’s success in achieving Safety Milestones is a cumulative effort of both preventative measures and constant communication regarding safe practices. It is comprised of a willingness to take an active role in identifying and eliminating workplace hazards. Safety is the first topic discussed at all plant meetings. Associates’ awareness and involvement have been instrumental in driving the safety culture that has enabled FPE to achieve these milestones. Other steps to ensure secure work areas include; shift manager signed checklists and voluntary OSHA audits, all of which lead to increased awareness about potential hazards and safe work practices. Achieving Safety Milestones is a great accomplishment. FPE embraces safe practices and policies, and works hard to ensure that working conditions meet or exceed industry standards.